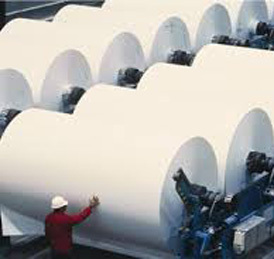 Pulp and paper mills create millions of tons of paper annually for consumption around the world. Pumps play an important role in the paper-making process. Fibers are combined with water and then dried to create a variety of different types of paper. General Pump offers pumps large and small to fit the needs of this industry.